This beautifully decorated Corner unit with 2 bedroom 2 bath w/bunks is in a low density building in the heart of Orange Beach. Tiled throughout kitchen/living area/baths with LPV flooring in the bedrooms. Nicely decorated and furnished, this one is sure to please. Master bedroom features large bathroom with water closet. Kitchen has dishwasher, garbage disposal, Whirlpool microwave, new Whirlpool range, and Hotpoint refrigerator w/ice maker. Laundry room includes Whirlpool washer & dryer. Private balcony offers breathtaking views of the Gulf of Mexico and both bedrooms have water views. The unit&apos;s AC was installed in July 2017. The exterior of this building was painted in 2017. 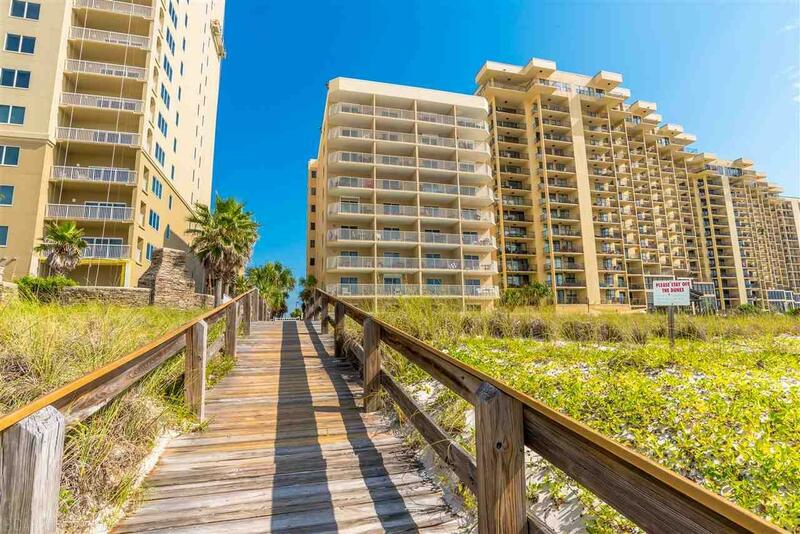 Fabulous views of pool, Gulf, and expansive white sandy beach. Resort amenities include large outdoor pool, hot tub & kid&apos;s pool (all with Direct Gulf View), and beach-side BBQ patio. Quiet atmosphere, less complex traffic and minimal wait time on elevators plus super close to everything you would want to experience in Paradise! See it today! Directions: From Hwy 59 In Gulf Shores, Drive East 4.7 Miles. Four Winds Is On The Right Across From Wintzell&apos;s Oyster House.